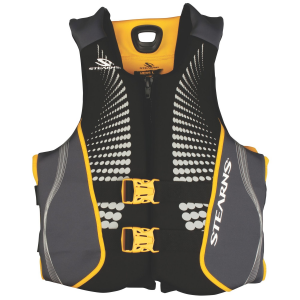 The Stearns Adult Universal Classic Vest is a durable Crosstech flotation foam, 200 Denier nylon oxford shell. Three adjustable belts. 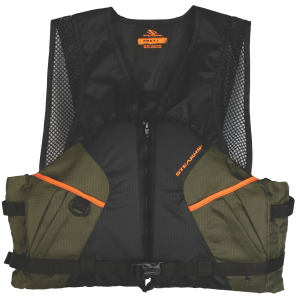 The Stearns Adult Classic Universal Vest is a durable Crosstech flotation foam, 200 Denier nylon oxford shell. Three adjustable belts. 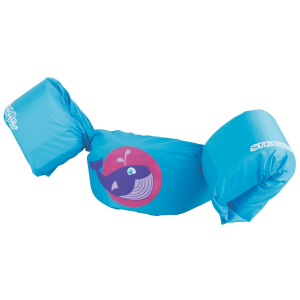 The Stearns Child Classic Vest is a durable Crosstech flotation foam, 200 Denier nylon oxford shell. Three adjustable belts. The Stearns Infant Classic Vest is a durable Crosstech flotation foam, 200 Denier nylon oxford shell. Three adjustable belts. 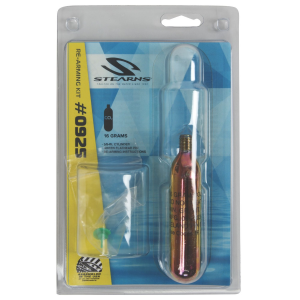 The Stearns Youth Classic Vest is a durable Crosstech flotation foam, 200 Denier nylon oxford shell. 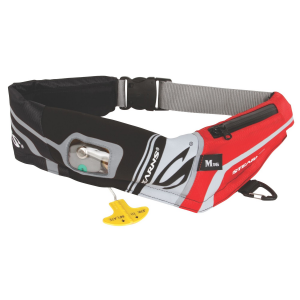 Three adjustable belts.